This mod simply integrates RFTools Power and OpenComputers, allowing you to read the real amount of energy in a multiblock power storage. 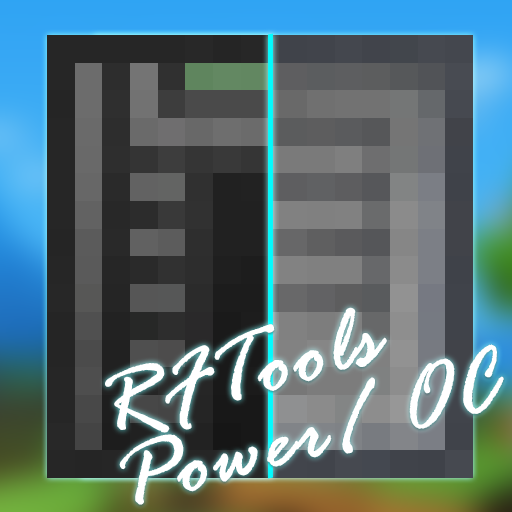 Technically this mod will work with any system that implements McJty's IBigPower interface, but currently the only mod that does is RFTools Power (AFAIK). Thanks again to AshenGaming for the sweet logo! Is there a chance that you have a page for bug reporting? Thought I had added those. Oh well. They're there now.